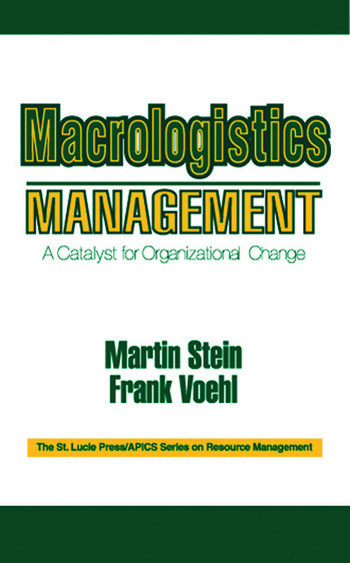 Macrologistics Management defines the term "Macrologistics" as a means for designing a catalyst for change in any organization. The "macro" approach means seeing the big picture-to use time and place strategies for competitive advantage. 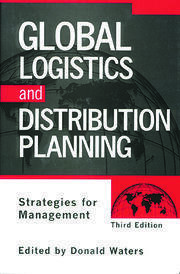 It is a "breakthrough" strategy because it prioritizes "logistics" selection as a key factor in developing customer satisfaction and market penetration. Traditional management approaches the product and cost savings as key factors in their strategy. 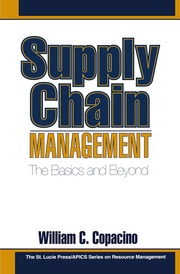 This book demonstrates how new approaches can be even more effective and more profitable-it will help you achieve complete transformation in your organization through a systematic process for managing change and by using carefully prioritized change management strategies. The framework for change, as explained in this book, is one where continuous monitoring is facilitated by a relevant and responsive information system, workers and managers are empowered and rewarded for innovation, and leaders encourage a passion for change. With Macrologistics Management you will learn how to unleash new sources of synergy-ways for various groups involved with the organization to work together-that help promote creativity and motivate an effective and rapid revolution in your workplace!